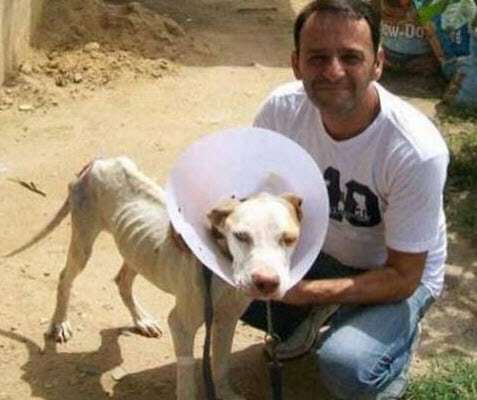 An emaciated and injured dog from the streets of Nova Iguaçu, Brazil, was saved thanks to a compassionate man who couldn’t leave the sick dog to its own luck, alone on the streets. 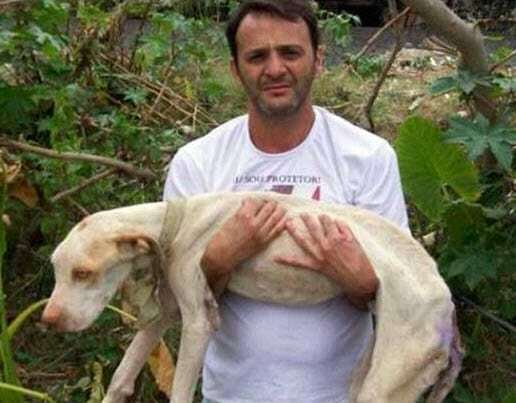 Wilson Martins Coutinho is an animal lover from Brazil, and a few months ago he became a hero for an emaciated white pit bull that was close to death. 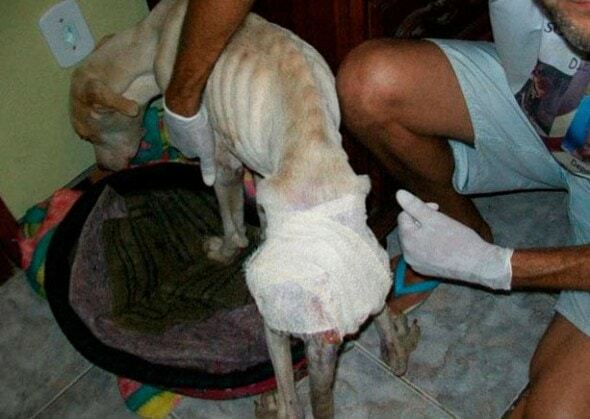 Coutinho found a skinny and injured dog on the streets of Nova Iguaçu. The man knew the dog would die a slow painful death if left there. 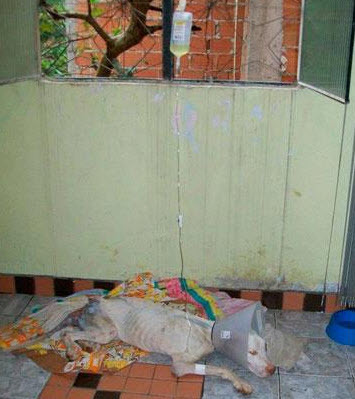 The dying canine had a large laceration on its back, and no one knows how he got injured or who inflicted such injury on the innocent pet. However, the compassionate man didn’t think twice about helping the dog. He picked up the weak animal, took him home, named him Davi and started to help him heal. 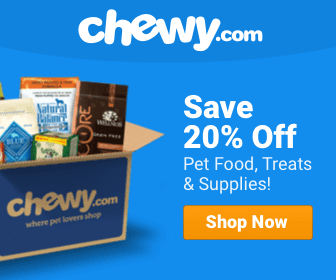 The dog needed several blood transfusions, antibiotics, and a lot of love. In time, Davi turned around and made a full recovery. Here is Davi’s photo journey to his recovery. All thanks to Mr. Coutinho. (All images are courtesy of www.schnauzi.com).